Thanks to everyone that came out on Saturday! 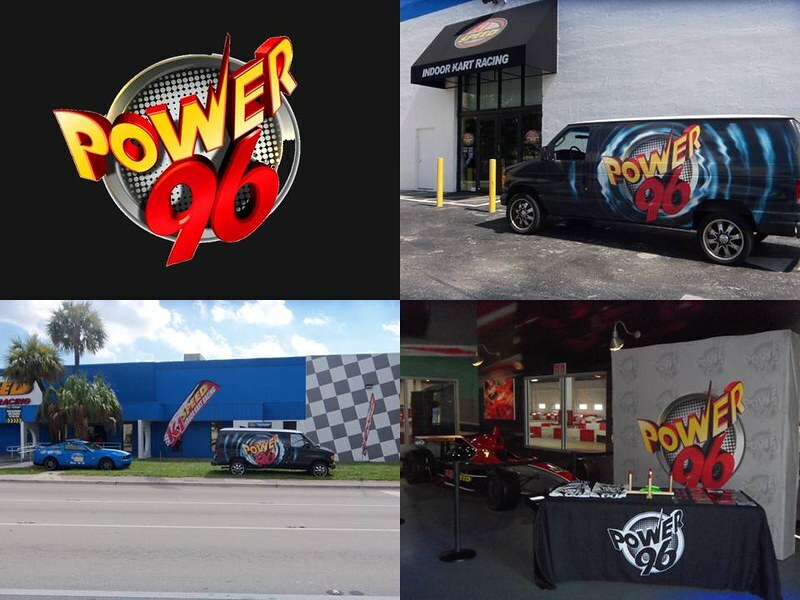 We gave out some great prizes courtesy of Power96 and Homestead Miami Speedway. 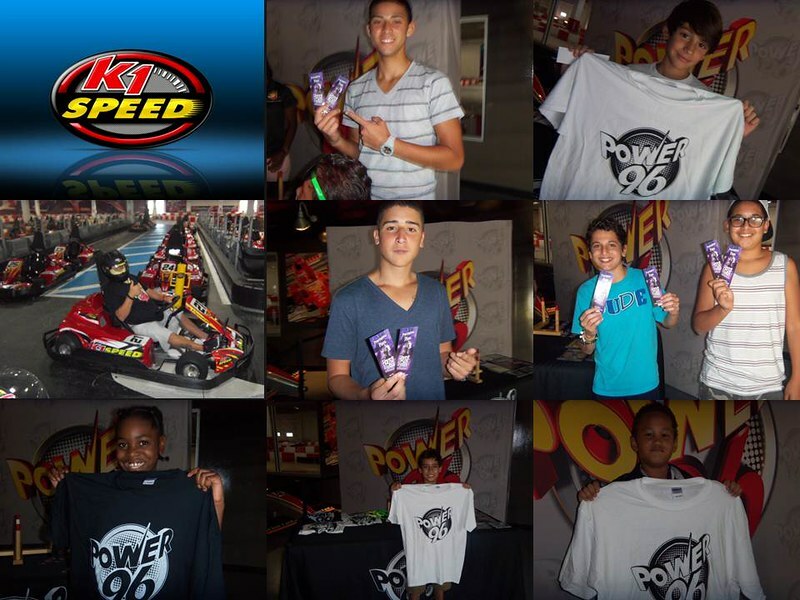 Come down to K1 Speed South Florida from 2pm-4pm to race against Power96’s very own JP from the Morning Show. Win tickets to Homestead Speedway Ford Races, plus VIP tickets!